Pho­tog­ra­phy pod­cast #60 fea­tures an inter­view with pho­tog­ra­pher Las­zlo of Mon­treal. 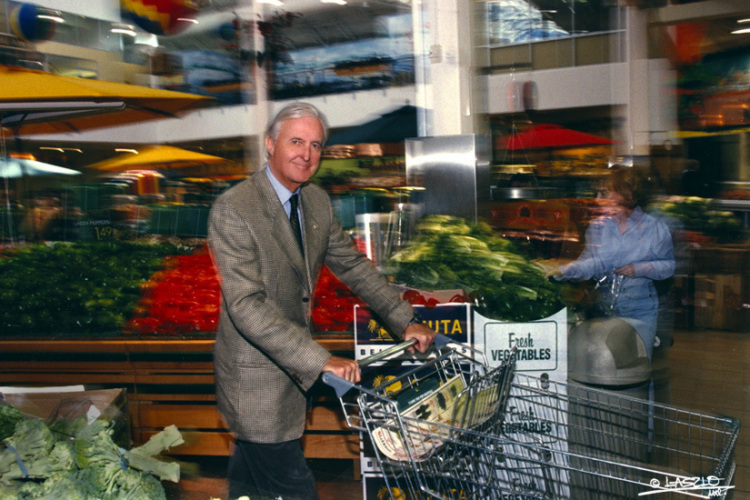 In this inter­view, Las­zlo decon­structs a por­trait of Loblaws owner Galen Weston so that we may learn from it. In the inter­view he describes the var­i­ous tech­niques used to cre­ate this image includ­ing pan­ning, bal­anc­ing the flash and the ambi­ent light as well as his choice of shut­ter speed and envi­ron­ment for this image. Thanks as always to‚ Steven K,‚ Susan, Michael Van der Tol, landon9720, Yise­haq, Frank and Gary H who posted a blog com­ment about our last pod­cast and to all the new mem­bers of the bul­letin board.